Check out the Luther profile for Katie Carnes '12. Katie was a communication studies major and works as a trainer at Epic Systems, Verona, Wisconsin. Hoda Hersi ’06, project manager, goes on-camera with BBC Media Action. 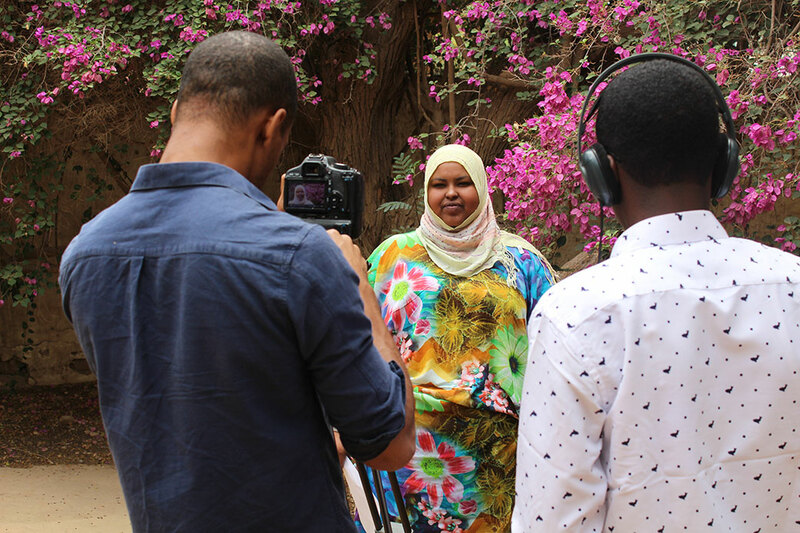 Read about Hoda Hersi '06, who works as a project manager with BBC Media Action in Hargesia, Somaliland in Somalia.